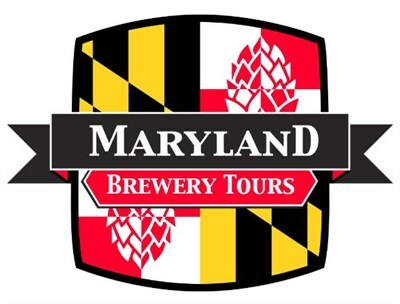 Brewery Tours that provide behind the scenes access to 4 Maryland Breweries in Montgomery County, Howard County,Baltimore County, and Frederick. Visit 4 MD Breweries in 1 Great Day! Included with your ticket: Luxury Transportation, 1 Pint of your Choice at Each Brewery,Cool Swag and More. Mon 12-5,Wed 12-5,Fri 12-5,Sat 11:30-6.